TelcoGear - Dependable power transmission components for almost every application imaginable. 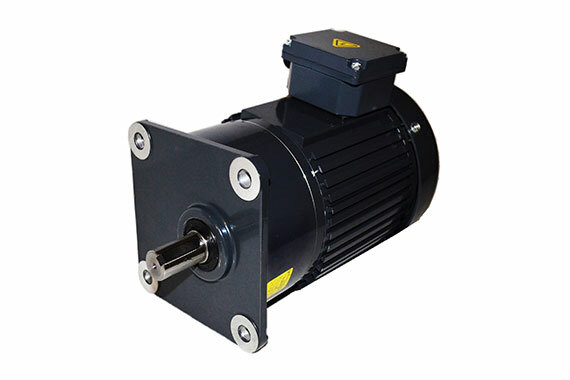 When your design is ready to come to life, TelcoGear has the gearmotor solution that brings it all together. With decades of experience, our team of highly skilled engineers and sales professionals understands the demands of an ever-evolving industrial market. 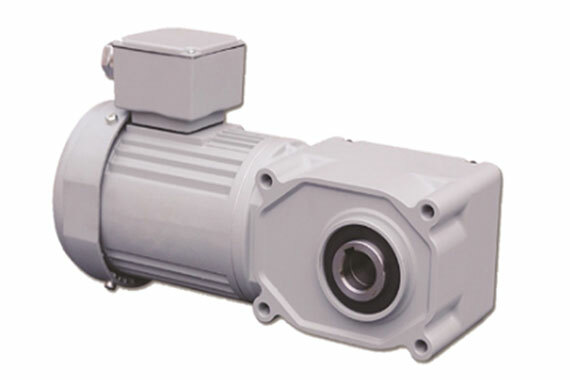 We partner with our OEM/ODM customers to deliver gearing and motor solutions ranging from standard products to custom solutions that are truly integrated into your system. At TelcoGear, we are relentless in our commitment to delivering dependability and quality—while also optimizing efficiency and value. When you need it. We’ve got it. 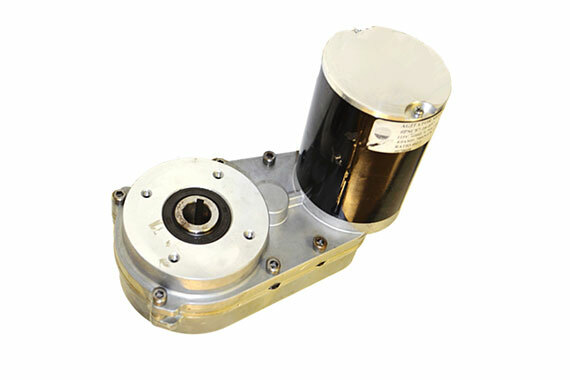 For over 30 years, Telco has continuously provided a range of gearmotor assemblies for almost every project. Today, as a dedicated division that answers gearmotor needs, TelcoGear is here with the quality components to power your operations. 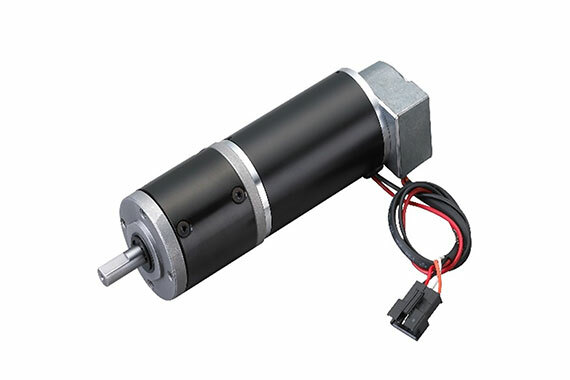 No matter what the application—food processing, printing machines, gate openers, garbage disposals, icemakers, medical equipment, you name it—TelcoGear has the gearmotor solutions to make your project vision a reality. Our team of expert engineers is ready to guide you through the selection process to help ensure you receive the best gearmotor solution for your project. TelcoGear also offers the same dependable supply chain management support that comes with every Telco purchase, so you can expect high-quality gearmotor solutions at the right point in your manufacturing program. Along with our ever-expanding innovative and efficient designs featuring backward compatibility with many of the industry’s most common foot prints, we also offer the ability to customize for industry-leading OEMs. We start with the gearmotor and go from there. TelcoGear offers complementary products and assemblies, making your component sourcing more efficient while minimizing your Bill of Materials (BOM). TelcoGear understands economies of scale, knows how to capitalize on them—and offers customers the lowest total cost of ownership in the process. TelcoGear brings together years of expertise in logistics to deliver the greatest design efficiencies in the power transmission and gearmotor industry.